Hospice is a special way of caring for individuals who have limited life expectancy. The focus of hospice care is to provide palliative care approach on meeting the physical, emotional and spiritual needs of patients, families and their loved ones, while fostering the highest quality of life possible. Priority One Hospice is a medically directed interdisciplinary program of health care and services with emphasis of providing quality of care and ensuring that the hospice patients are given the latest and innovative approach in pain and symptoms management. This will ensure the patients spend their final days with dignity and utmost comfort. Addressing the spiritual needs of hospice patient is fundamental aspect of the program. Available 24 hours, 7 days a week. Care is delivered by a team of professionals who address the physical, emotional and spiritual needs of the patients and their loved ones. Patients attending physician- actively participates in plan of care. Hospice Medical Director- leads the team in developing plan of care. Social Worker- assesses patient and family’s emotional, social and financial needs. Provide direct counseling and bereavement support. Trained Volunteers- specially trained to provide companionship and support to the patient and family, and provide respite for the care giver and support during bereavement. Spiritual Counselor- provides support and comfort directly, or contacts a local clergy at request of patient/family. Bereavement Counselor- provides support during hospice care for up 13 months after death. In addition to the intermittent services of hospice interdisciplinary team, hospice also provides: DME, Medical and equipment supplies, medications for pain and symptom management. 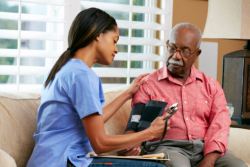 Priority One Hospice team of professionals can provide care in the comfort of patient home, skilled nursing facility, in-patient facility or wherever the patient calls “home”. The attending physicians, patients, family members, friend, clergy, social workers, discharge planners or any person concerned with patients well-being can make referral. 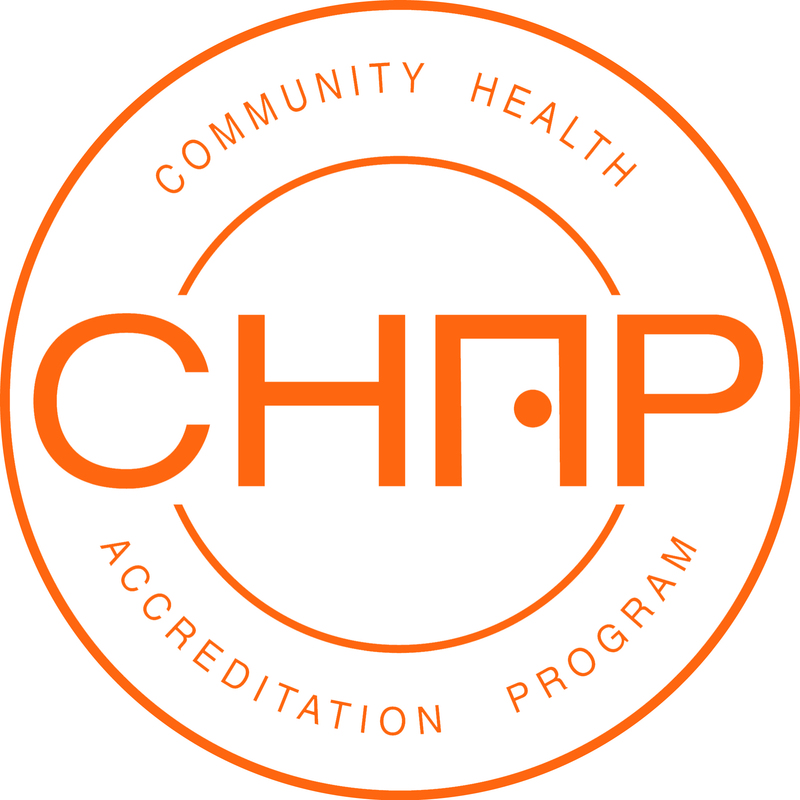 The primary care physician will certify for hospice care and the process of determining eligibility will be initiated. 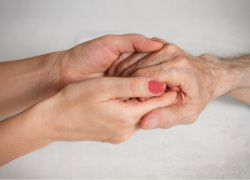 Who are eligible for Hospice Care? Individuals with life threatening illness and life expectancy of 6 (six) months or less. If the disease follows its normal course and chooses comfort care instead of curative or aggressive treatment which is no longer effective or appropriate. Eligible for Medicare Part A. Primary Care Physician and Hospice Medical Doctor certify terminally illness and have less than six (6) months to live. Patient’s statement choosing hospice care instead of routine medical care. (Medical Social Worker are available for free to explain rights and benefits). Hospice care is fully covered by those with Medicare and Medical benefit. Most private insurance and managed care plans. Hospice can be revoked and return to curative or treatment mode at any time. The patient may also re-elect Hospice and move into next period at any time. Medicare, Medical, HMO and Private Funds.